When you order framed prints from WhiteWall, we make them with the greatest attention to detail in our in-house workshop. In the exact custom size you want! The last set of framed pictures I ordered were shown in an exhibition. The visitors were all impressed by how brilliant the images were as well as how flawlessly they were framed. 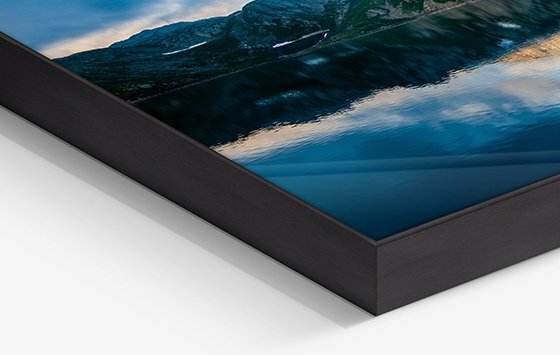 The phenomenal quality of WhiteWall products has led me to order many photo gifts and large-format, framed acrylic glass prints. I am absolutely thrilled with the premium quality of each and every product. I will order here again! 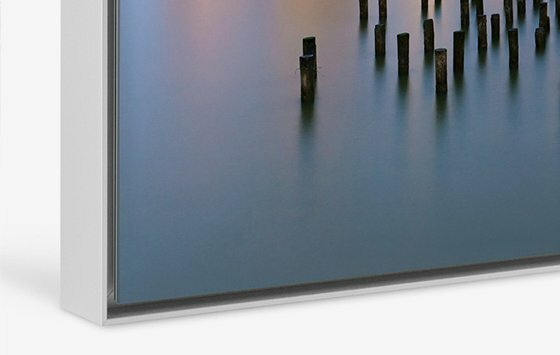 Great product, the frame is beautiful and solidly put together, and they offered flexible delivery for larger framed prints. I am extremely satisfied with WhiteWall. The photo and frame look fantastic! 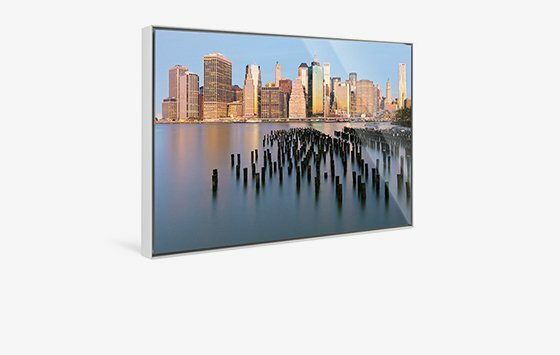 The quality and color reproduction really stand out! 646-513-4422 or send us an email. With the high-quality picture frames from WhiteWall’s frame workshop, you can help your best photos become even more stunning. 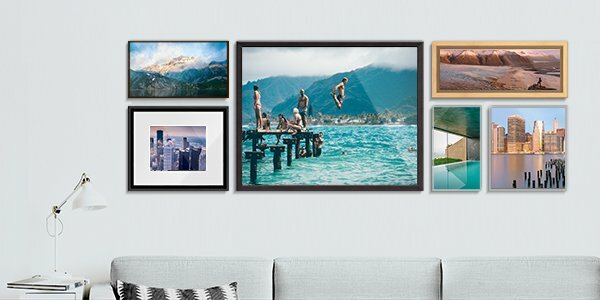 Select a unique frame from five different frame products and a huge selection of colors, materials, and profile widths. 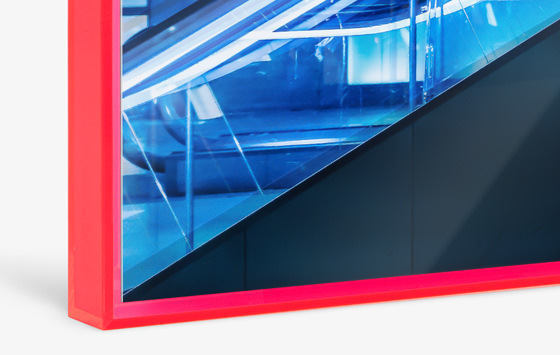 On aluminum, under acrylic glass, on canvas or Forex®, or with a passe-partout - wherever finishing and mounting options are concerned, there are myriad possibilities available to you. 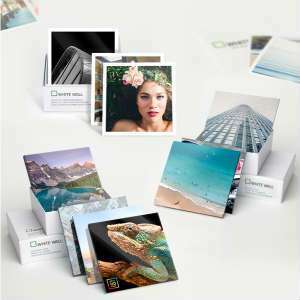 The solid wood frame with passe-partout complements your photograph in a classically decorative fashion: A passe-partout made from the finest museum card stock (available in 10 colors ) puts the focus on the image. With a double passe-partout, you can strengthen this effect and supplement the decorative character of the passe-partouts themselves. 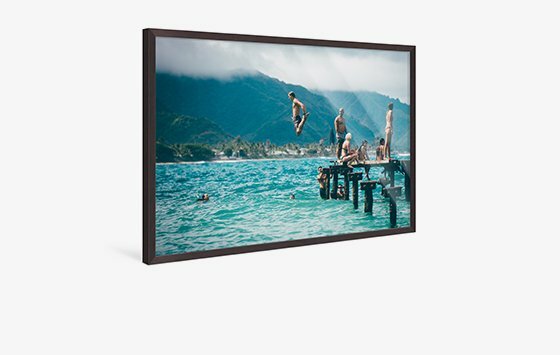 You can choose from 4 different frame profiles in numerous wood and color variations. 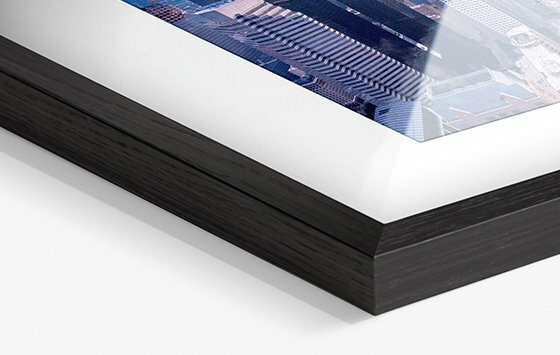 Before you can hang up your picture, you’ll just have to select one of our 9 high-end photo papers from Hahnemühle, Fujicolor, Kodak, and Ilford — all of which meet the highest standards. 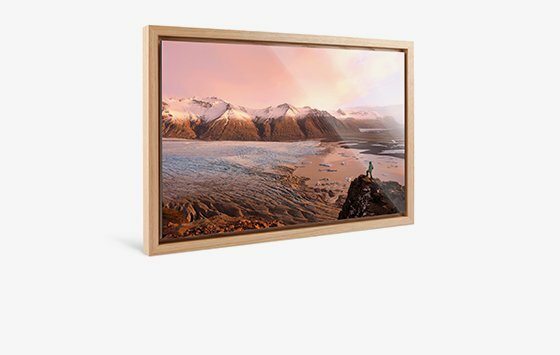 WhiteWall’s solid wood frames understatedly support your image’s message with elegant, decorative frame profiles. 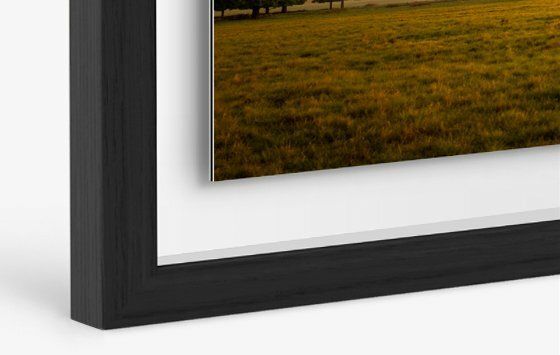 With 29 different profiles in many different materials and colors, your picture's frame is sure to be very individual. In conjunction with canvas, our solid wood frames create a lively materiality. 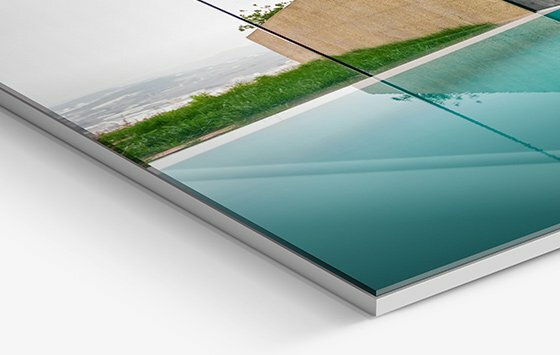 Framed acrylic glass gives your image brilliance and optical depth. 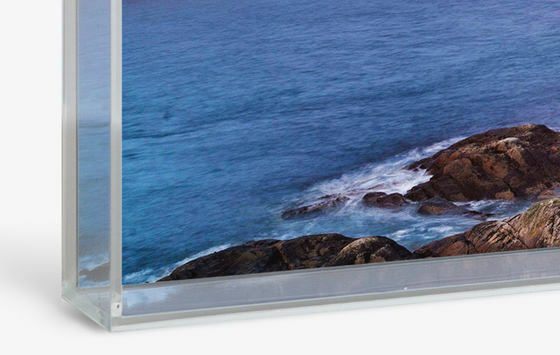 The solid wood frame with aluminum Dibond creates a puristic, modern presentation. 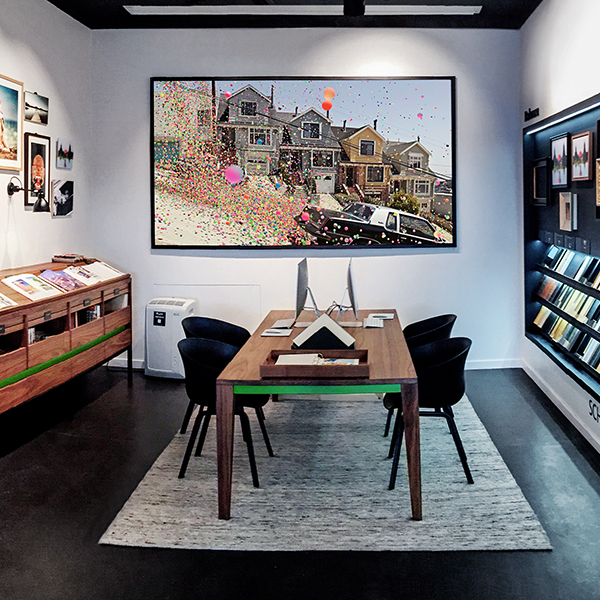 Present your best photographs in a high-end, contemporary gallery look. 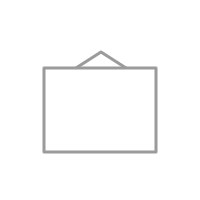 In a floater frame, your photo appears to float, thanks to a 7 mm gap between the picture and the frame’s moulding which optically “lifts” the image. Choose from a variety of different materials and colors to support or contrast the image’s message. With a thin profile, you get a classically understated frame, whereas a wide profile really makes your picture stand out. 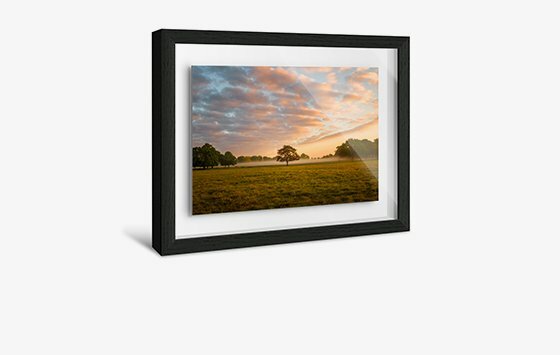 Present your image in a floater frame as a gallery-quality, individual work. 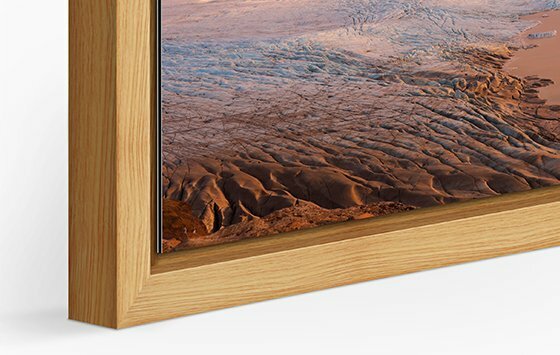 The solid wood ArtBox gives your photo a natural, simple appearance, but thanks to its 1.38" depth, your image will have a more prominent character. It is available in four colors. 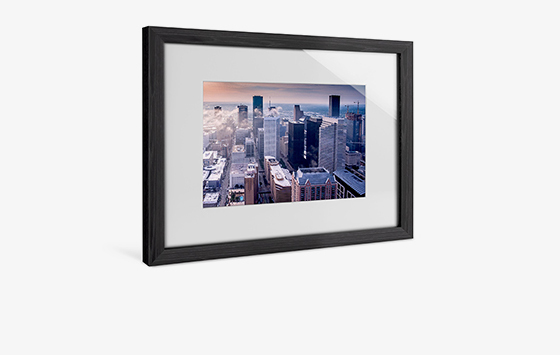 Viewed from the front, the frame provides an understated border: moulding that is just 0.16" wide. From the side, however, its 3-dimensionality becomes apparent. 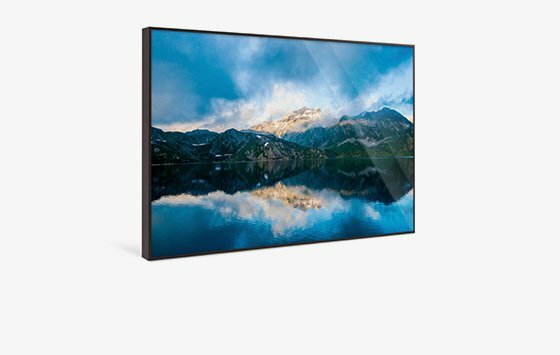 You can choose from the following product variations: a high-end mounting under acrylic glass, or on aluminum Dibond or Forex®, our favorably priced starter products. Naturally, it comes made to measure, exactly the size you want. 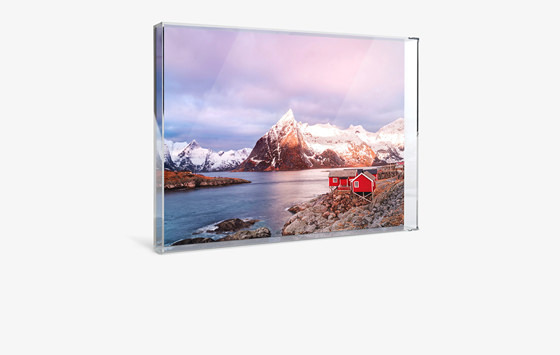 In the aluminum ArtBox, your picture is framed by 0.8" of black or silver glazed aluminum. A 0.12" or 0.16" gap between the image and the frame creates the effect the picture is floating. You can choose from four profile depths: 0.39", 1", 2", or an imposing 2.95". 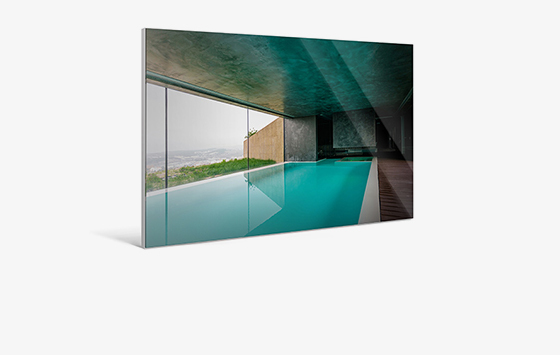 Three mounting options are available for your image in an aluminum ArtBox: aluminum Dibond, Forex®, or acrylic glass. 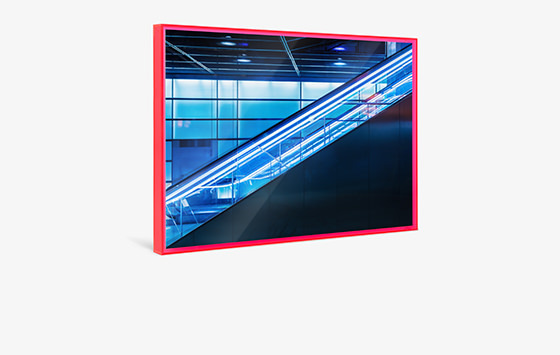 The aluminum ArtBox is our recommendation for anyone looking to create a representative design object to prominently hang or display.